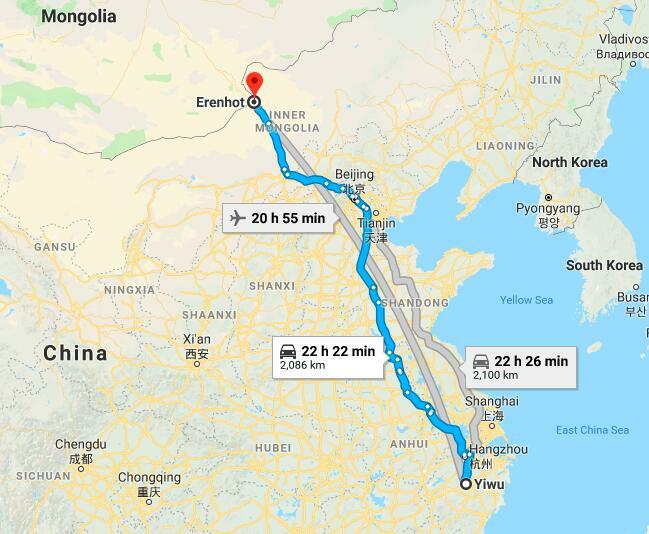 165RMB/cbm, or 15RMB/ctn (from Yiwu cargo station to Erenhot cargo station). Not included. Mongolian customers need to pick up from Erlian /Erenhot .